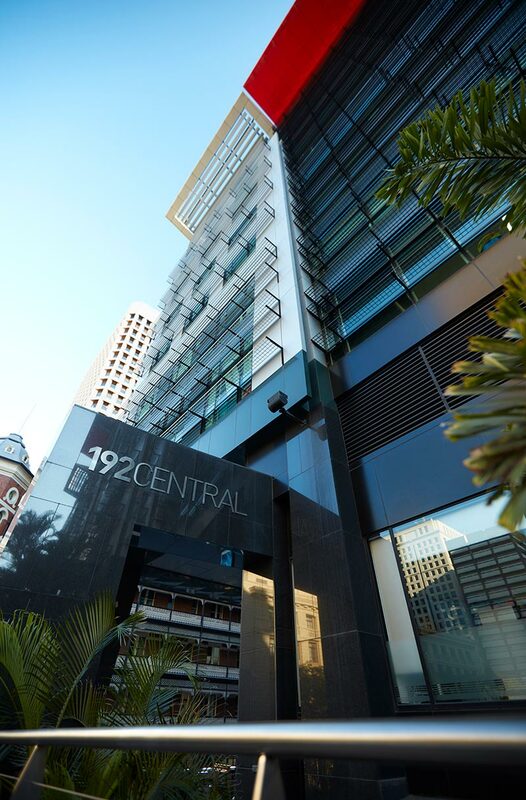 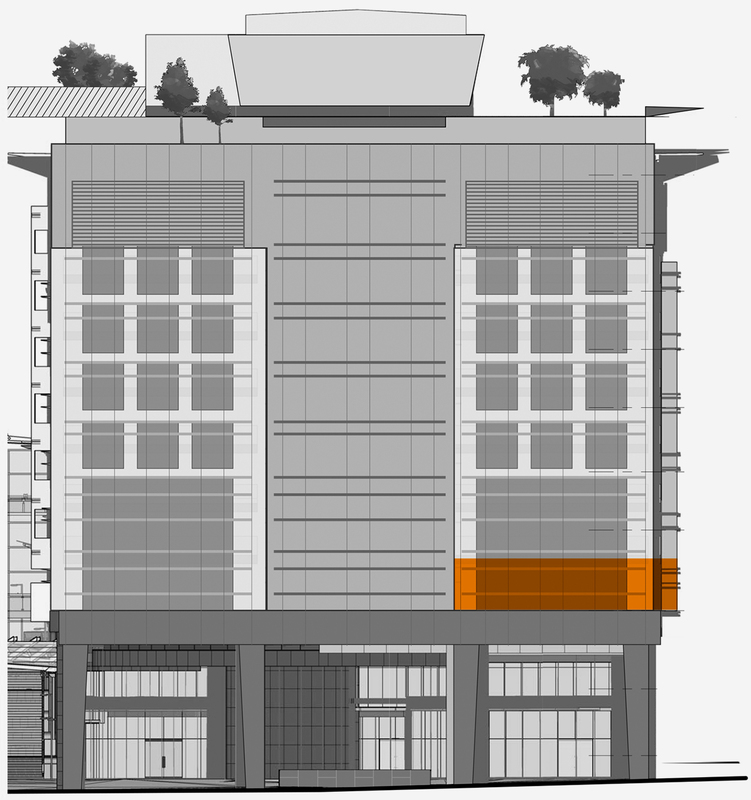 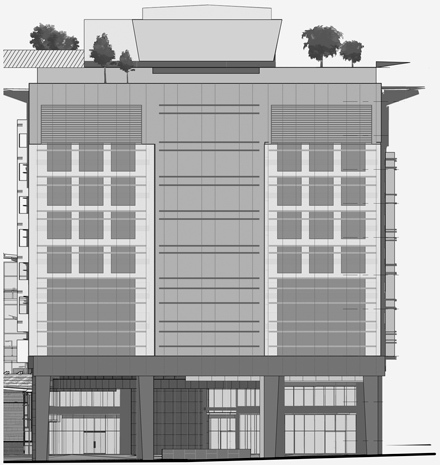 192 Central is ideally located on the corner of Ann, Edward and Turbot Streets opposite Central Railway Station. 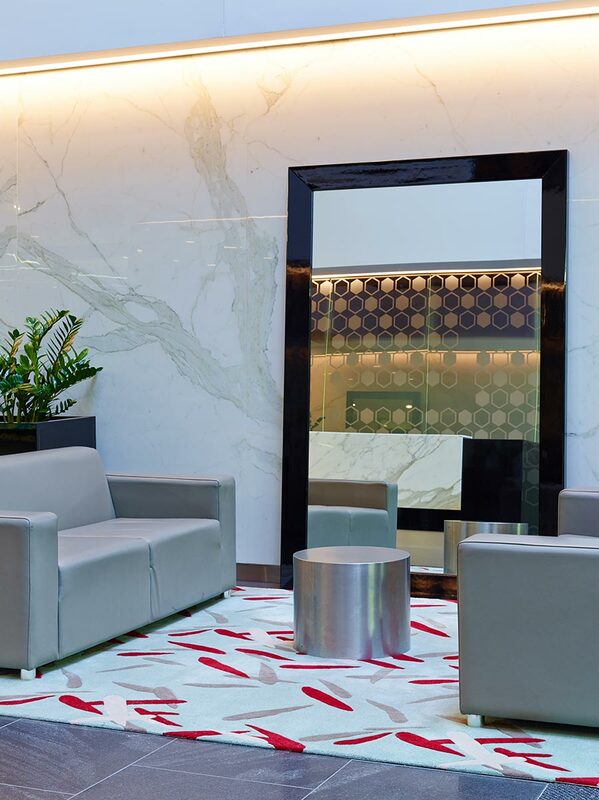 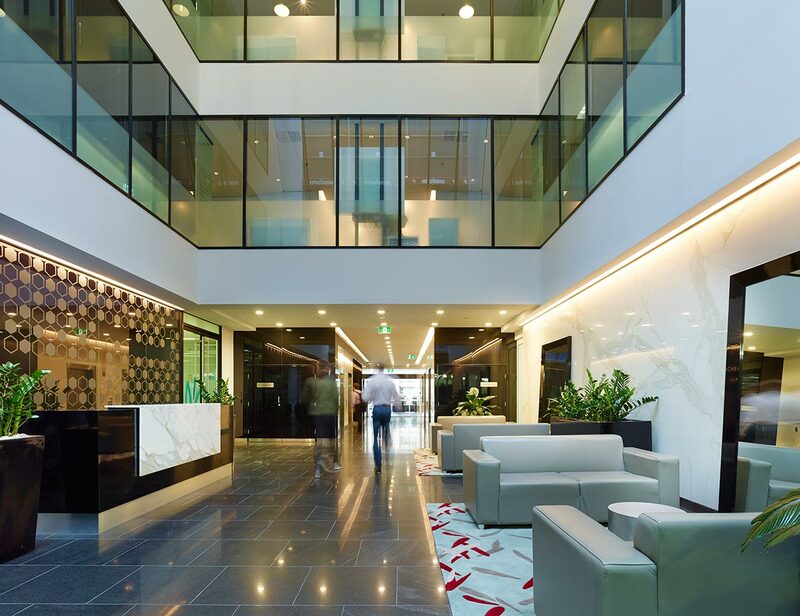 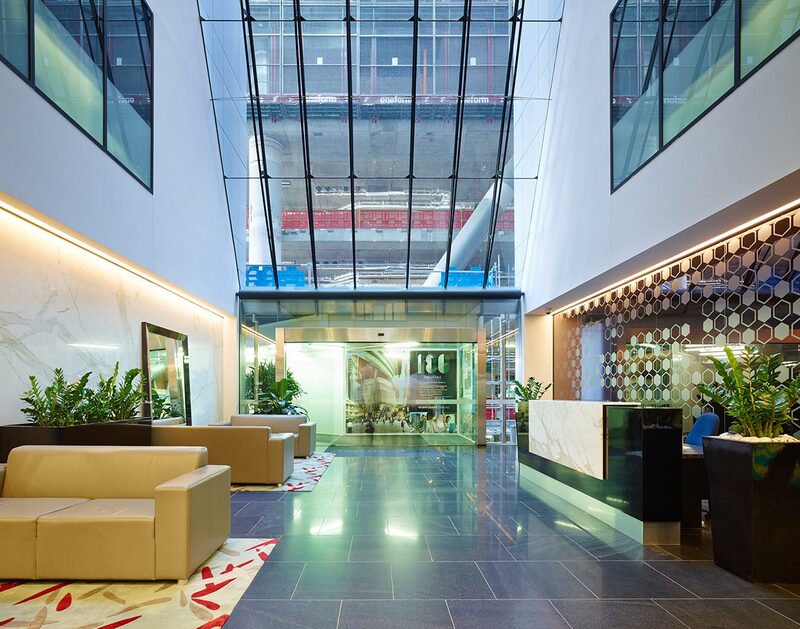 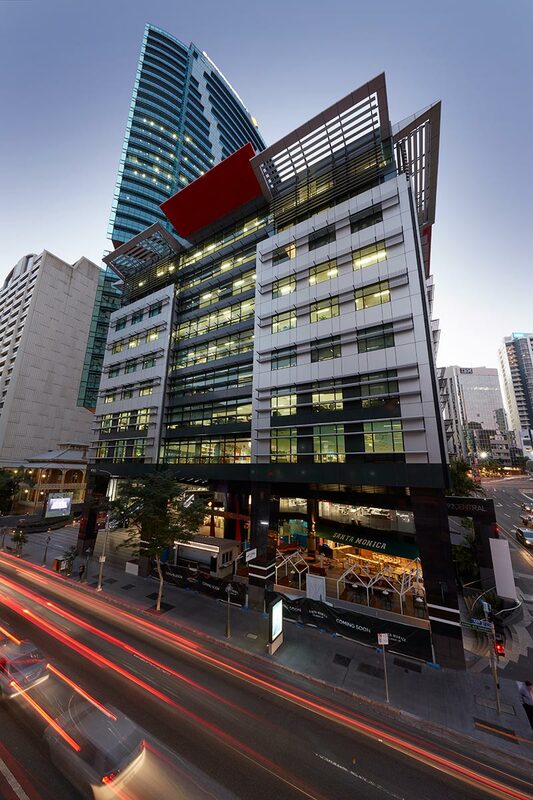 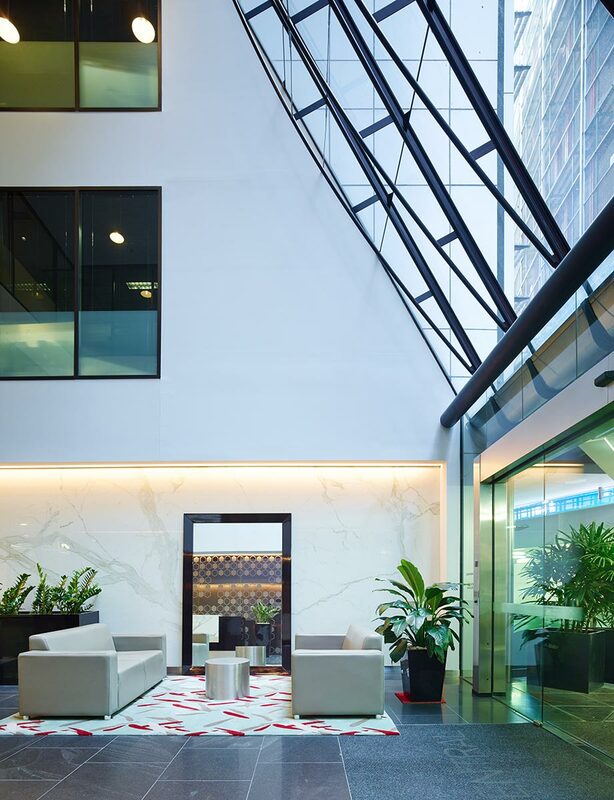 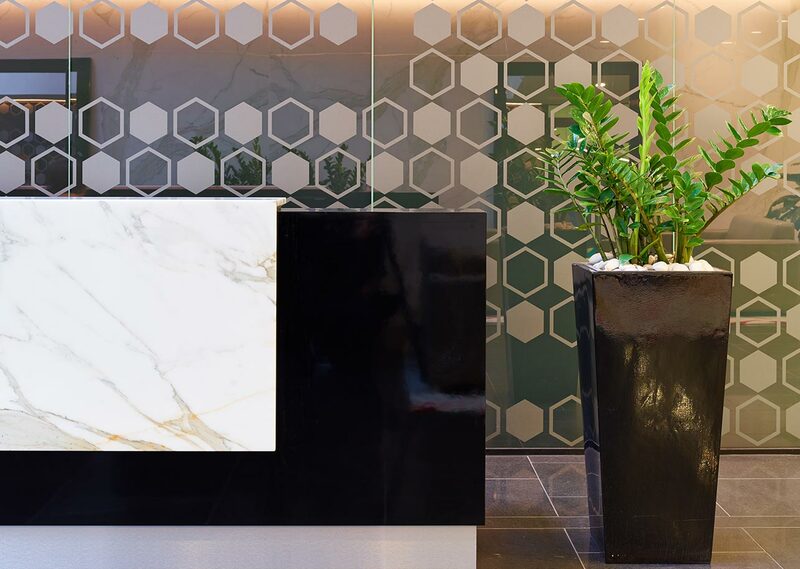 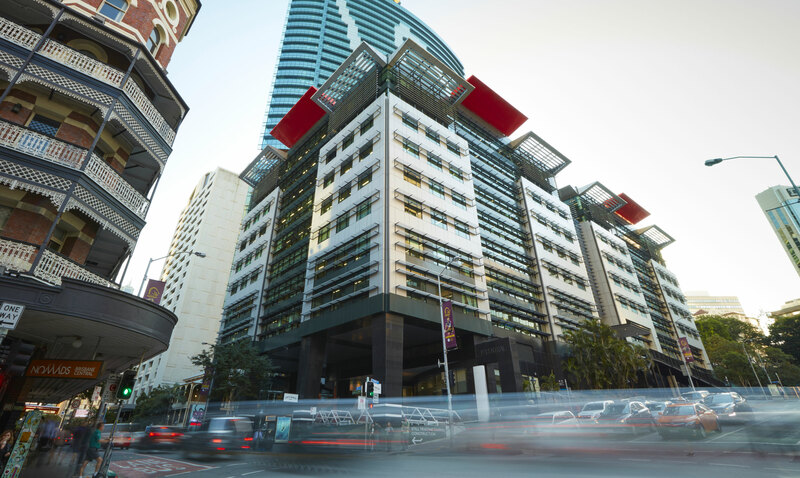 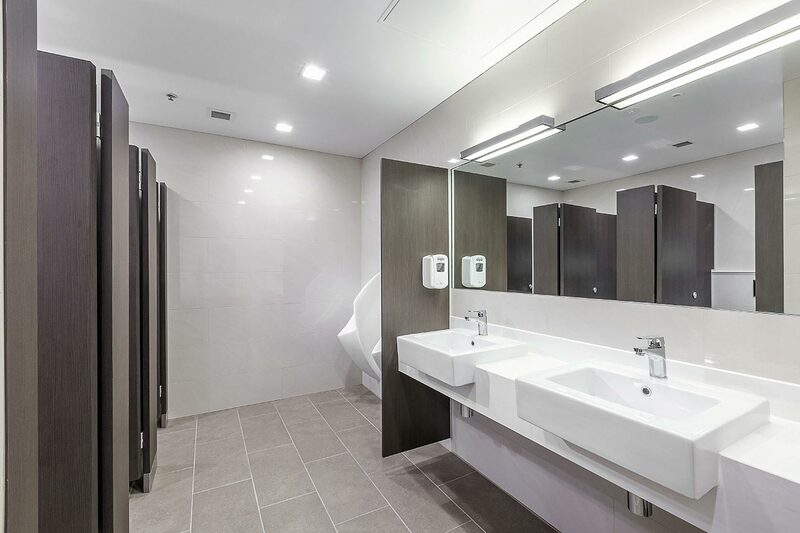 It’s in the heart of Brisbane’s CBD, just 250 metres walk from Queen Street Mall. 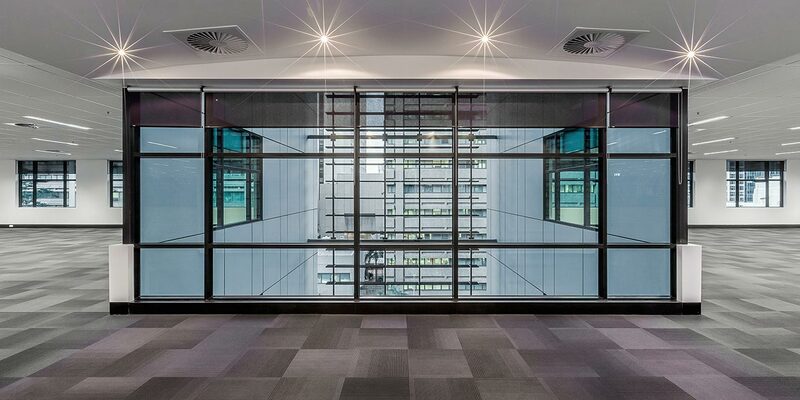 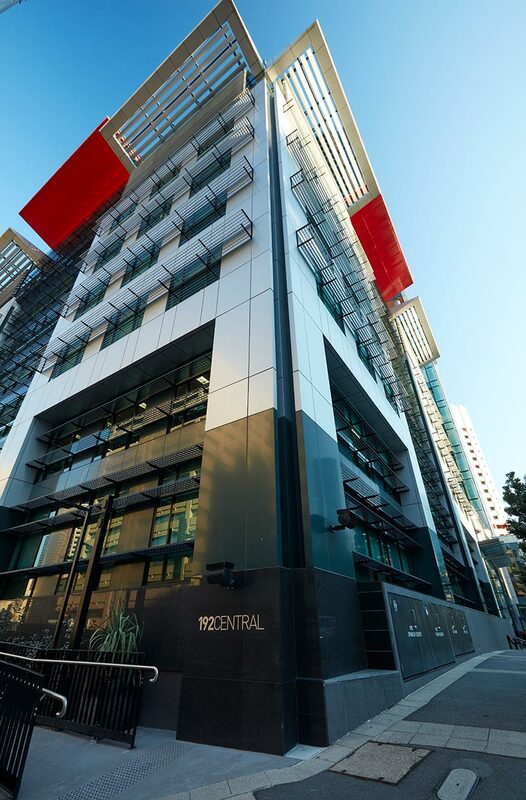 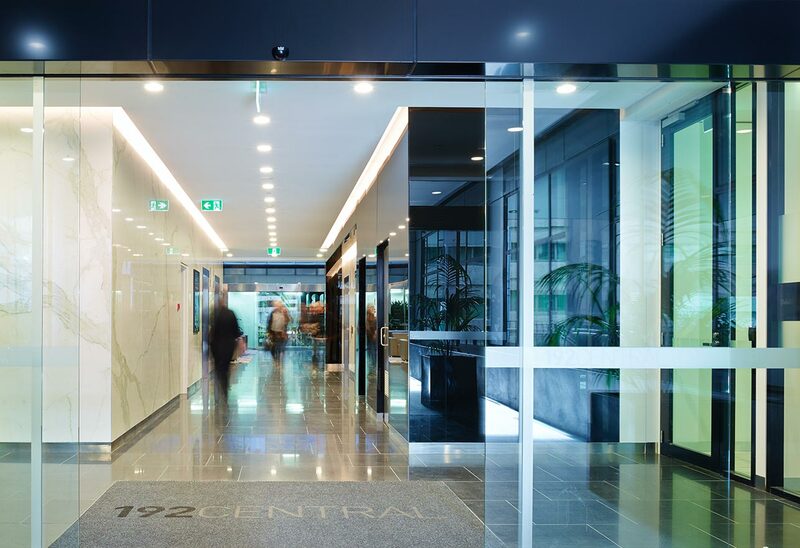 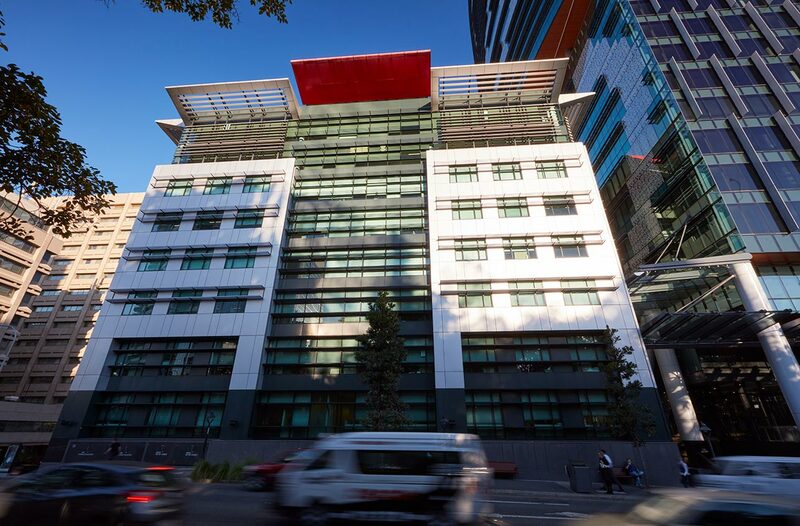 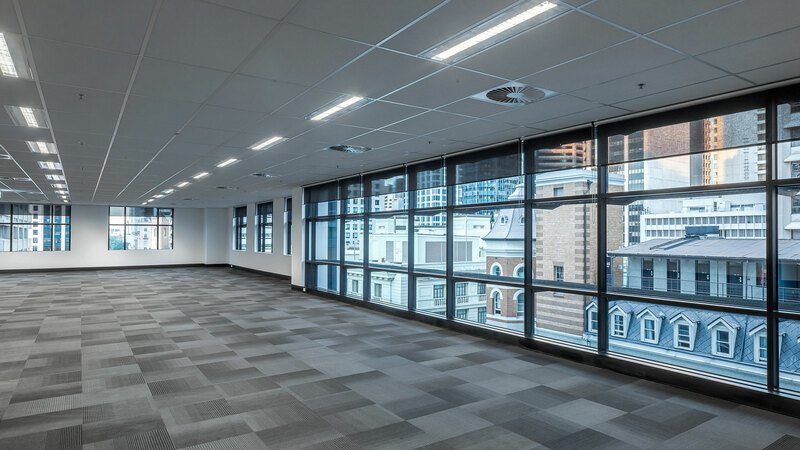 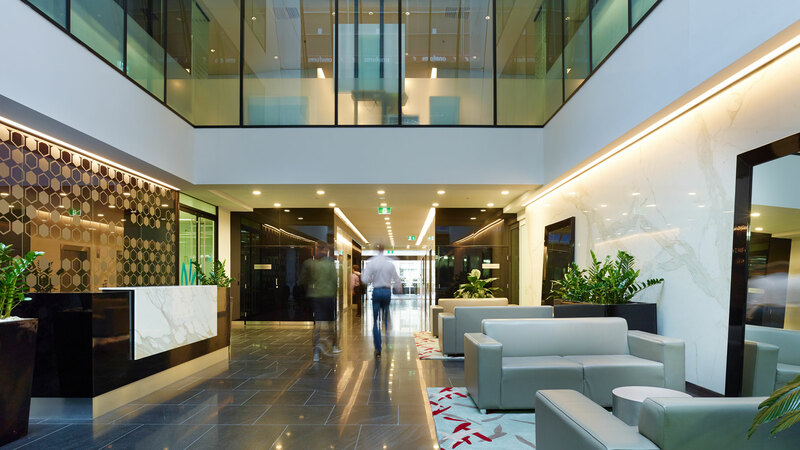 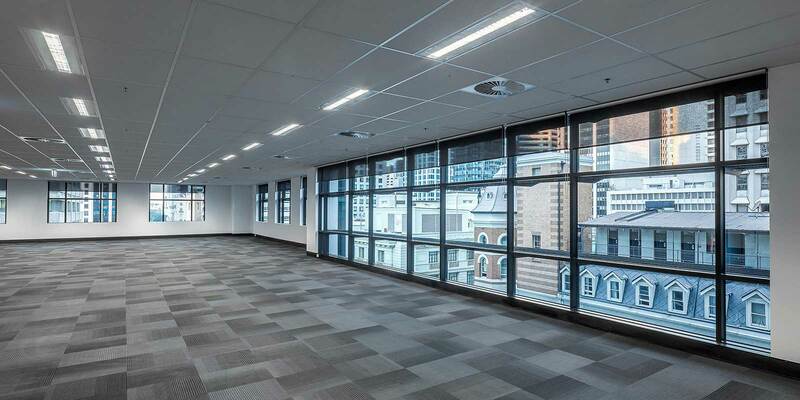 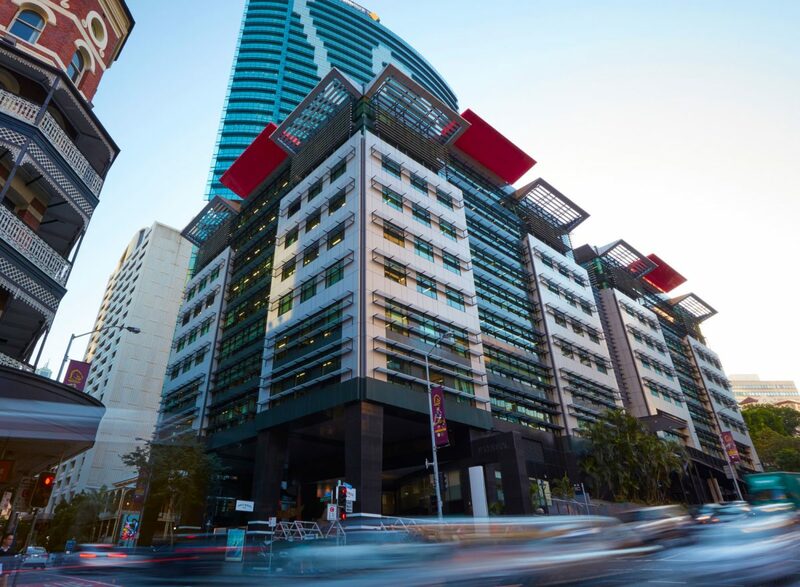 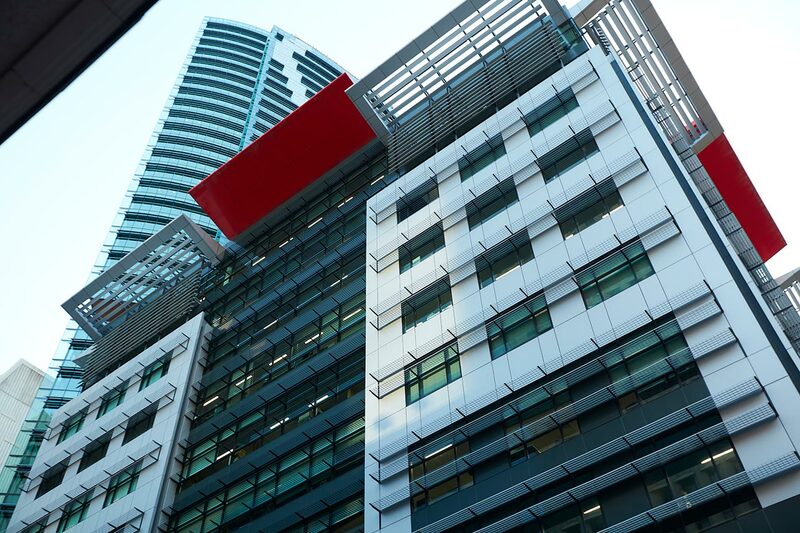 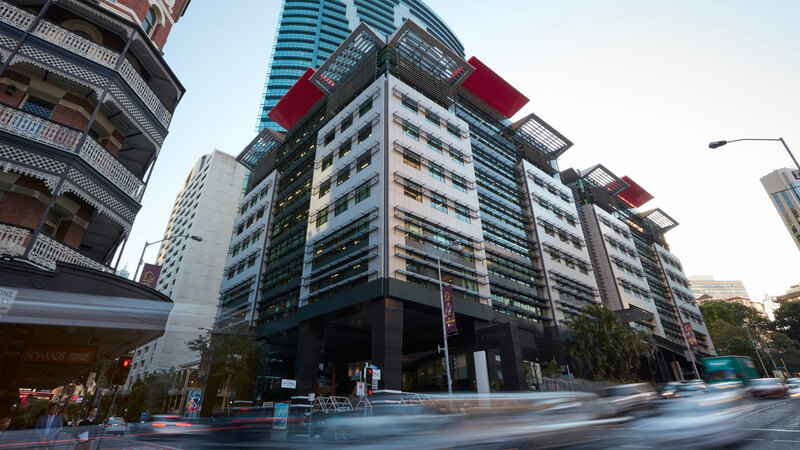 Completed in 2001, the building still offers one of Brisbane’s largest floorplates – up to 2,800sqm. 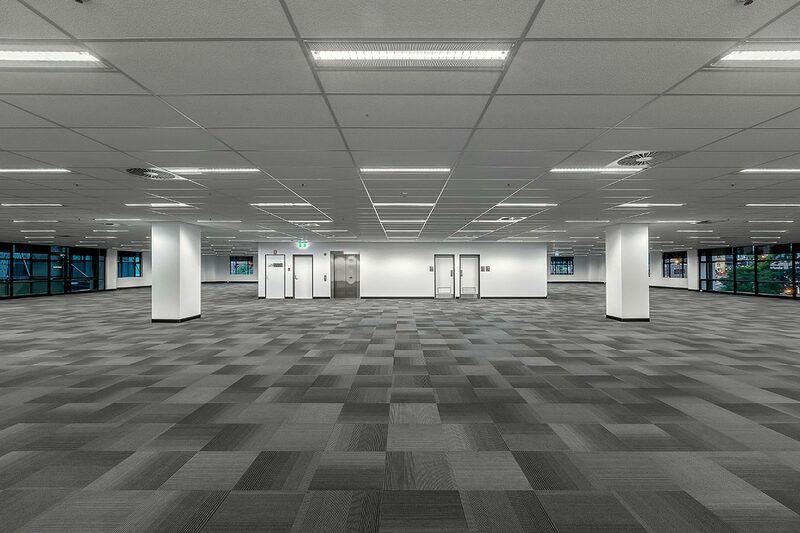 It is currently fully leased. 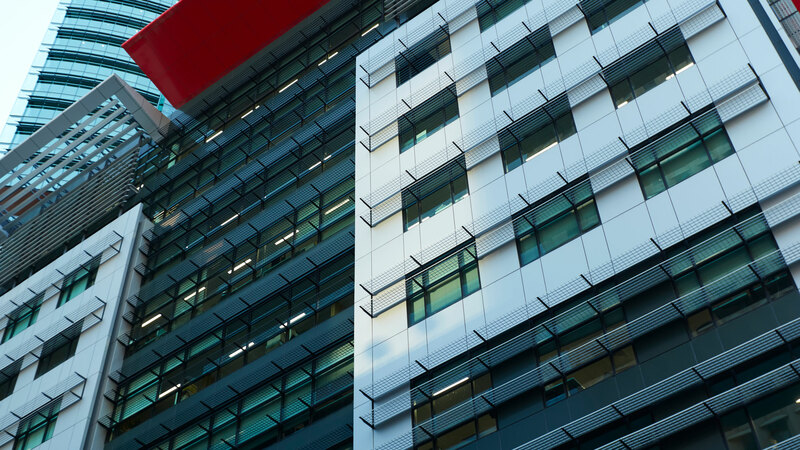 Daisho acquired 192 Central in 2001 following its development by FKP, and took over its management in 2004.